Are you thinking about the ways to thank your manager for his support? Don't crack your heads in creating a formal thank you note. We are hear to help you jot down a perfect thank you note in the form of image. Email your manager and show him the respect for all his kindness and patience in your success with a warm and cool thank you image from here. Feel free to use it through any social media platforms as well you can also download and mail the image. The whole team would like to express our gratitude to you for being an inspiration to us. Thanks so much for everything! It's not easy to find a true leader to look up to, so it’s been a wonderful experience to work with a great boss like you. Thanks for helping me become known as an expert in my field. Thank you for all your support and encouragement, I hope that I can look forward to working with you again in the future. The quality of your leadership has been an inspiration to me. Thank you so much for being a wonderful director. Tell your boss how much you are thankful to him/her for the guidance and support he/she had provided to you. Express your gratitude and gratefulness to dear manager/TL through our lovely thanks images for Manager listed here in this page. You can share these pictures to your Manager/Team Leader/Boss and say to him that you are so thankful to him for guiding, inspiring, encouraging and motivating you to achieve your goals. Share the best thanks images to your Boss for free. Please accept this thank-you card from me to express a million thanks to you for your guidance and support. I would like to show my profound gratitude for the experience that I've gained from you. You have been an exemplary boss and manager. Thank you! Thanks for being our manager and role model. We appreciate all the knowledge and skills you've imparted to us. Thanks for being a great leader! The success I've had in my career is due in no small part to your support and encouragement. I appreciate you so much and value everything that I have learned from you. Sometimes would like to send a thank you note to your dear boss, but you have no idea what to write and what to send. 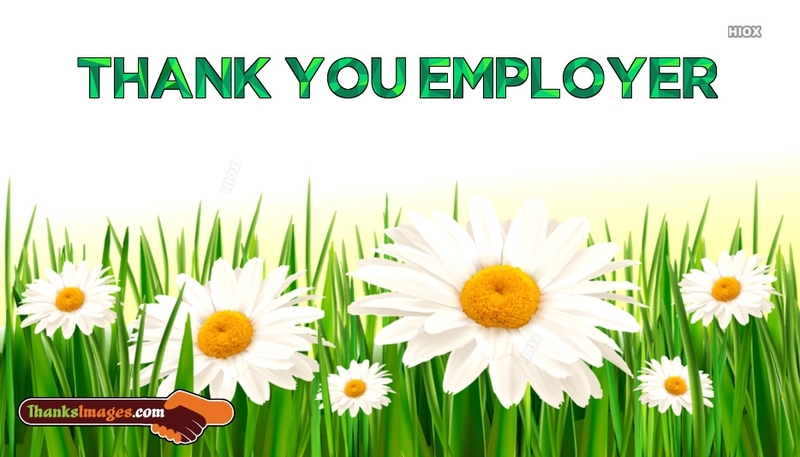 Here are some beautiful thank you images, greeting cards, wallpapers that you can send to your Manager/TL. Thank your dear boss for his/her support and inspiration which helped you to move on in your career. By sending these Thanks Images for Manager pictures, wallpapers, thank your boss for being a wonderful manager, mentor and friend. Thank him for his teachings, guidance, kindness, generosity and support he provided to you. Your leadership skills make it easy for you to manage our team, even with our diverse professional background. I’m proud to have learned some of these qualities from you. Thank you for guiding me professionally and personally!